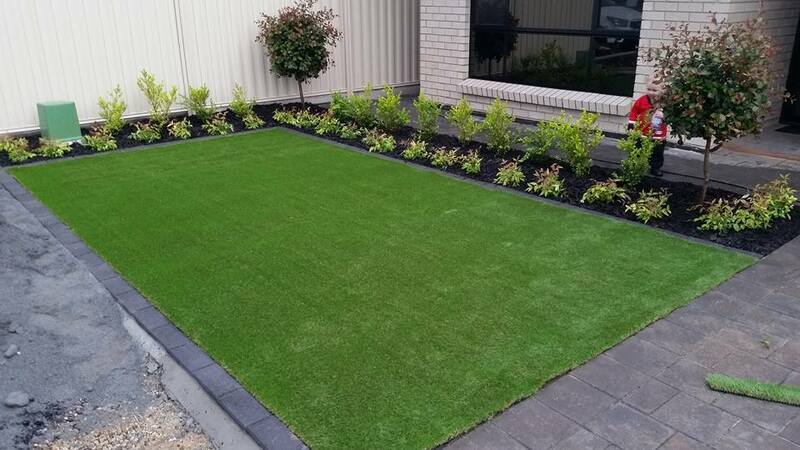 Next Generation Turf provides a top quality range of synthetic grass products which can be installed by professionals, or completed as a do-it-yourself project. 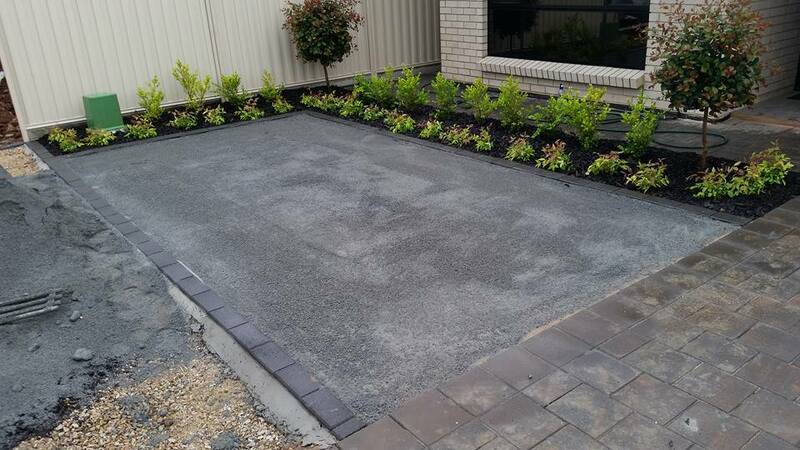 Synthetic Turf Installation can be a rewarding experience in terms of cost savings, comfort and looks. Reduced maintenance is also an important factor when considering the advantages of Next Generation Turf products. 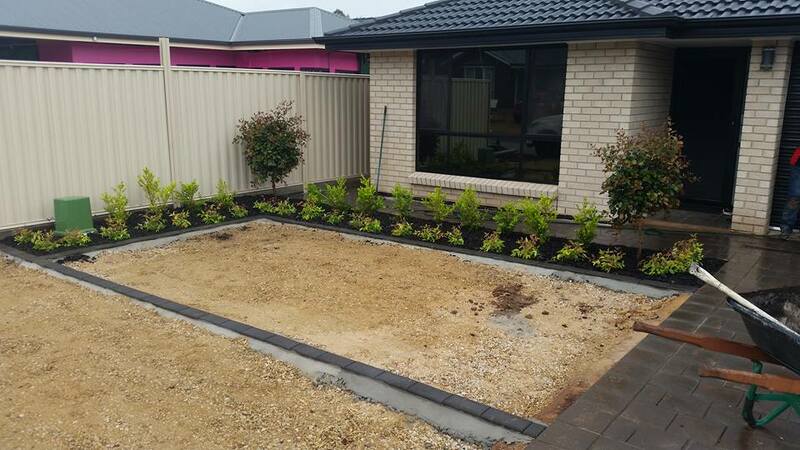 Recently, we received a great series of photos and kind referral from a Next Generation Turf DIY synthetic grass customer. We’re so glad to provide our customers with a top quality product and helpful assistance with installation. Whether you would prefer installation as a DIY project, or completed via one of our preferred agents, we are here to help.